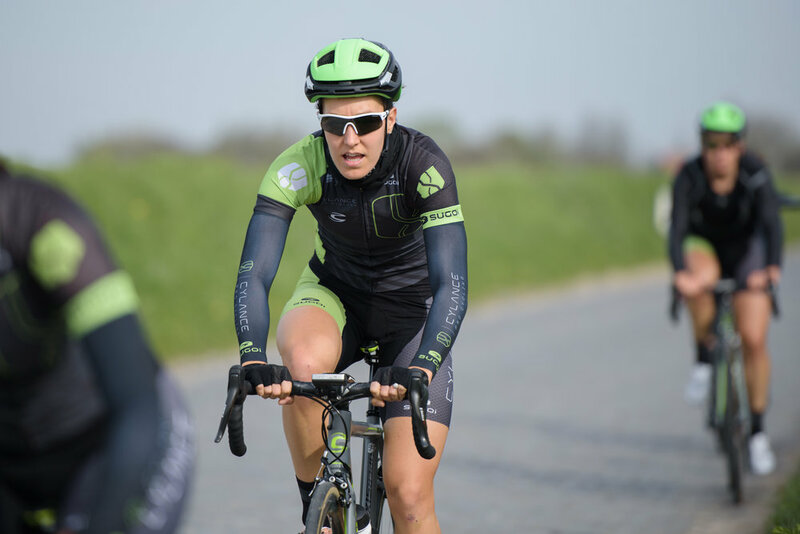 This morning, the women of Cylance Pro Cycling previewed large sections of the Ronde van Vlaanderen course, covering the famed Eikenberg, Haaghoek, Wolvenberg,and Kanarieberg hill and pavé sectors. Known as the Tour of Flanders, the Ronde is the fifth round of the UCI Women's World Tour circuit taking place on April 2 in Belgium. Cyance Pro Cycling will bring a focused and prepared team to race this iconic classic. This year's edition will take the women on a 153.3 kilometer lap which starts and finishes in Oudenaarde. On today’s recon ride the team focused on the pavé and hill sectors, including the potentially decisive Kanarieberg Hill which averages 7.7% for 1000m with a max elevation of 14%. Joining Rossella and Jasi, will be Sheyla Guittieriez (ESP), Dani King (GBR), Marta Tagliaferro (ITA) and Joelle Numainville (CAN). The team is ready to race strong and calculated on Sunday. As always, you can follow the Cylance Pro Cycling team on twitter for the most recent updates and also by following the #bringthegreen hashtag.